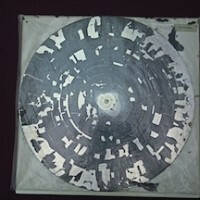 One of the true originals of moving-image archiving, J. Fred MacDonald, has died. 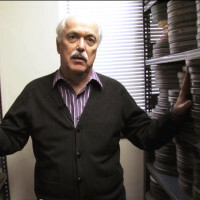 A longtime professor of history at Northeastern Illinois University until his retirement, he amassed one of the world’s largest personal collections of films of celebrated variety. 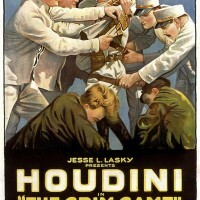 "The Grim Game," one of five films featuring Harry Houdini the master escape artist, has reemerged — appropriately enough, from the wunderkammer of a prestidigitator. 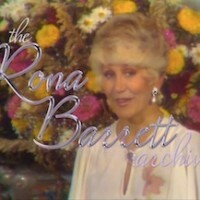 Reelin' in the Years, a San Diego-based footage-licensing company, dusts off Rona Barrett's Hollywood interviews; those join the archives of David Frost and the Merv Griffin Show in the company's offerings, along with the music footage that was formerly Reelin's focus. More archive additions are on the way.